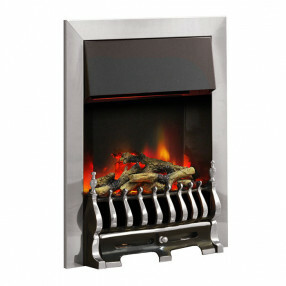 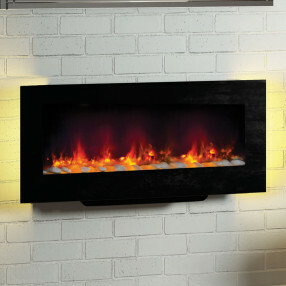 Freestanding electric fires from Fireplaces Are Us are primarily designed as freestanding units that can also be adapted for flat wall installation using a spacer kit. 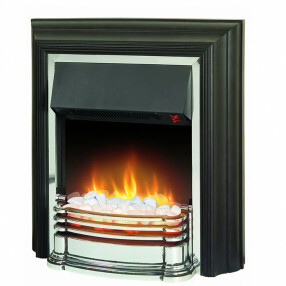 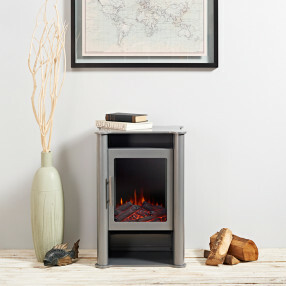 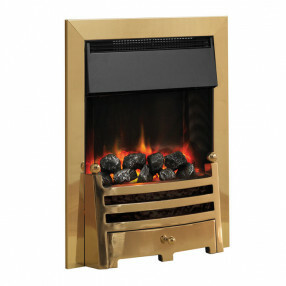 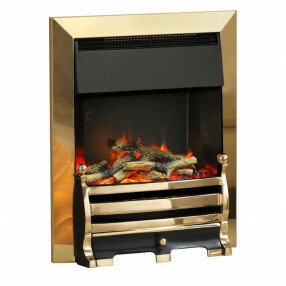 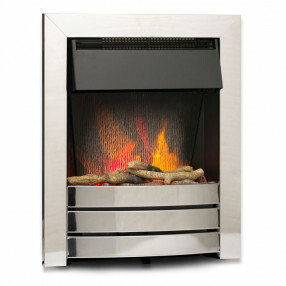 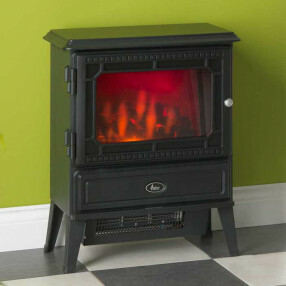 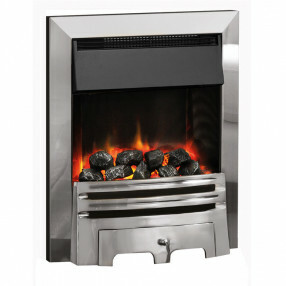 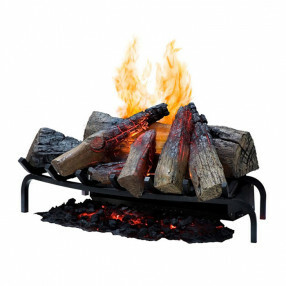 Freestanding electric fires offer a realistic alternative to a solid fuel fireplace, providing flame effect fires without the maintenance and mess of real fires. 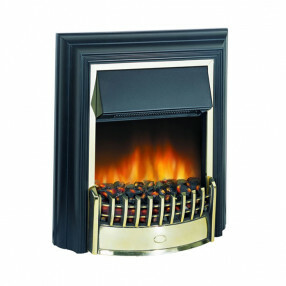 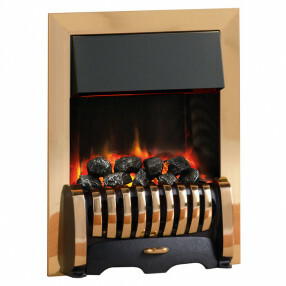 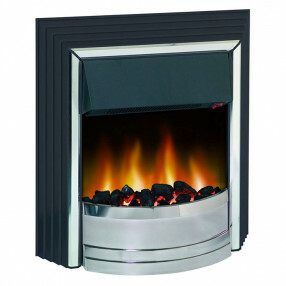 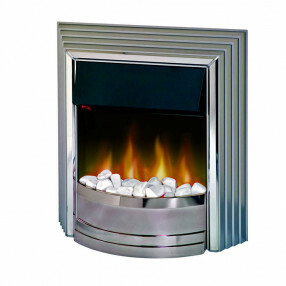 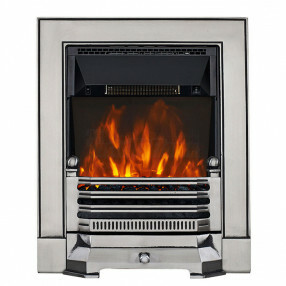 Fireplaces Are Us have both traditional and modern styled all-in-one electric fires, ranging in size to suit large to small rooms.